We aim to add subtle volume to the face with our dermal fillers. 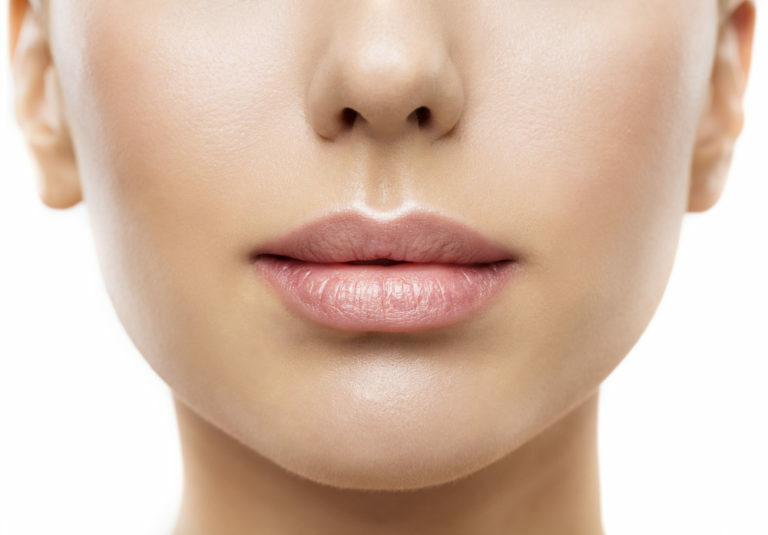 We use only high quality, clinically proven injectable gel to temporarily smooth out and fill in moderate-to-severe nasolabial folds as well as other moderate-to-severe lines and wrinkles around your lips and mouth. The purpose of fillers is to give a natural-looking refreshed appearance, with an improvement to lines and a subtle increase in volume. We pride ourselves on meeting the expectations of our patients. We take great care with our injectables and have refined our skills of this art. We have many happy patients who like our approach to cosmetic injectables- natural looking work that enhances their own features. Depending on the type of filler used and what concern is being treated, results may last from 6 - 24 months. Interested in anti-wrinkle injections? Click here. Where can filler be used? Fillers are used anywhere in the face that requires volume, whether it be a scar or deep nasolabial fold, or in and around the lips. The most common areas treated with filler are the lips, cheeks, under the eyes, temporal region, and in atrophic scars. We have many requests for lip filler. We are able to not only reduce lines around our patient's mouths, but discretely enhance their natural lip shape. We can correct lip asymmetry, and give our patients beautiful, natural-looking lips with just the right amount of volumisation. A strict Therapeutic Goods Administration (TGA) ensures that the product you are receiving is pure and free of contaminants. Dermal filler is either a naturally-derived or synthetic substance that is injected into the desired area where it will smooth the skin and add volume. Depending on what the filler is comprised of will determine how long it lasts in the body, ranging anywhere from 6 months to 2 years. Over time the substance will be broken down and degraded by the body’s natural systems. We aim to meet our patient's expectations and give a natural looking result making them look refreshed for their age. We want people telling you how great you look, not asking what you’ve had done. Our dermal fillers will add youth to the face by reclaiming some lost volume and improving lines like your nasolabial folds. Patients undergo pre-treatment photos to track the effectiveness of the treatment. All injection sites and amounts used are documented and scanned onto your medical file. The treatment involves a few tiny injections using a very fine needle which some describe as feeling like a small pin-prick or sting. A topical numbing cream can be applied prior to the treatment if required. We are a professional medical establishment with a Doctor on site at all times. Other clinics may not have a Doctor in house but still charge a premium price for injectables. Our prices reflect quality work performed or overseen by our Doctor, Dr Candler. Pricing varies due to the area being treated, amount of filler used, and type of product used. All pricing options will be discussed with you during your consultation.